Break out your best ball gown and make sure those glass slippers fit nice and snug, because tickets for the national tour of Cinderella are now on sale in Boston. The Tony Award-nominated Rodgers and Hammerstein musical, which stars Broadway vet Paige Faure as the titular leading lady, will play the Boston Opera House from September 29 through October 11. 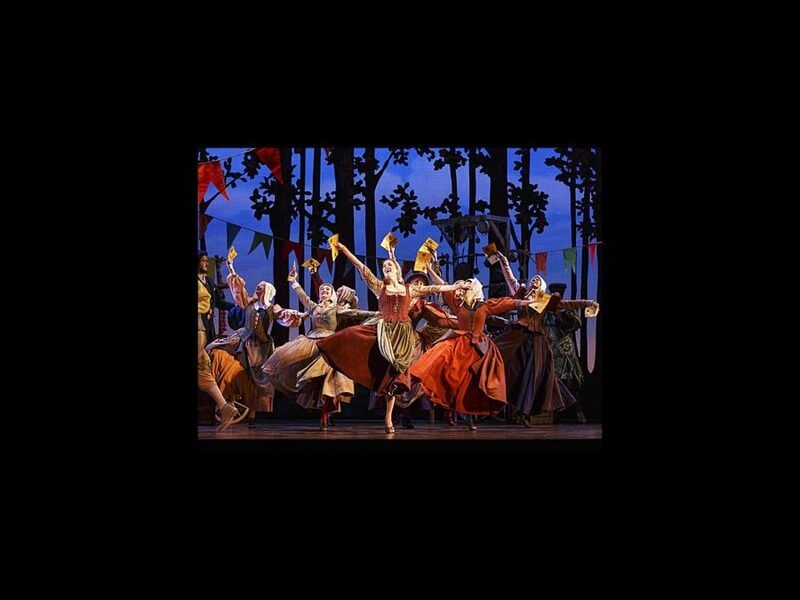 Directed by Mark Brokaw, Cinderella earned nine 2013 Tony Award nominations, including Best Revival of a Musical and Best Book of a Musical. The production features choreography by Josh Rhodes, scenic design by Anna Louizos, costume design by William Ivey Long, lighting design by Ken Posner and sound design is by Nevin Steinberg. Watch the video below to see why Cinderella has theatergoers dashing off to the ball and get your tickets to see the show today!